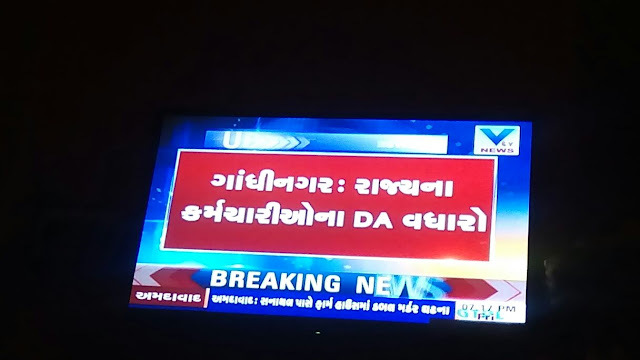 BHAVNAGAR:- ELECTION KAMGIRI NI VALTAR RAJA BABAT LATEST PARIPATRA. 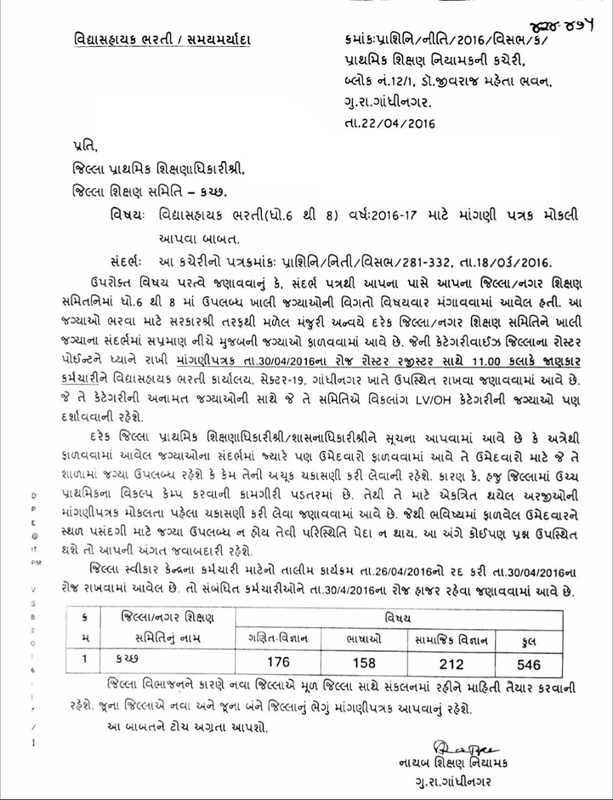 VIKLAP KEMP 2015/16 JAGYA LIST SABARKANTHA & ARAVALLI . 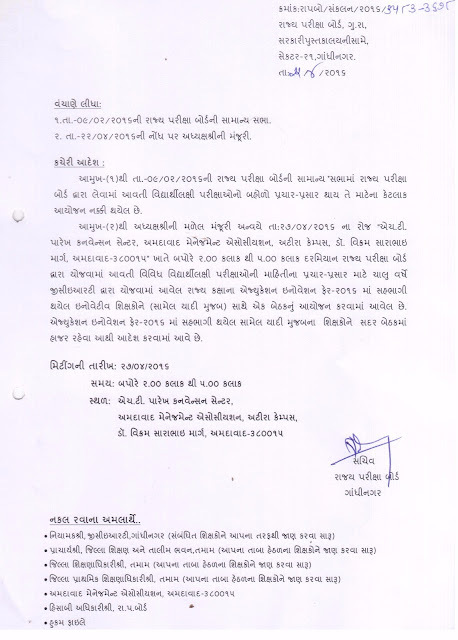 JAVAHAR NAVODAY PRAVESH PARIXA MOKUF RAKHVA BABAT NOTIFICATION. CLICK HERE TO SEE NOTIFICATION. 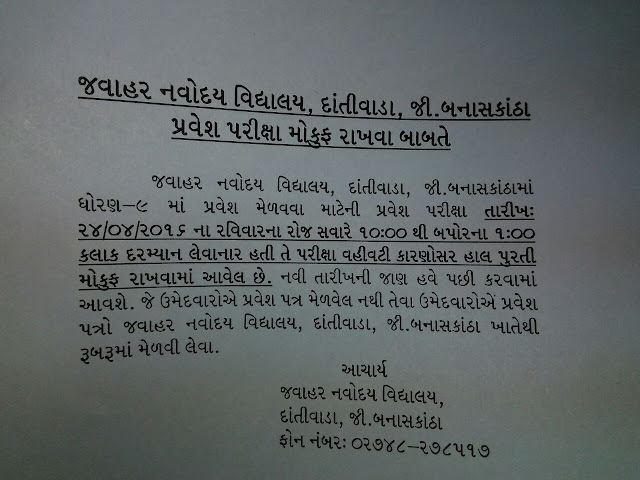 EDUCATION INNOVATION FAIR 2016 MA SAHBHAGI THAYEL SHIXAKO NE BETHAK MA HAJAR RAHEVA BABAT. 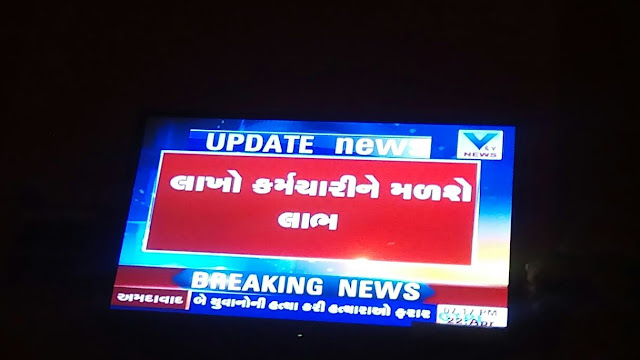 PARIPTRA VANCHAVA MATE AHI CLICK KARO. 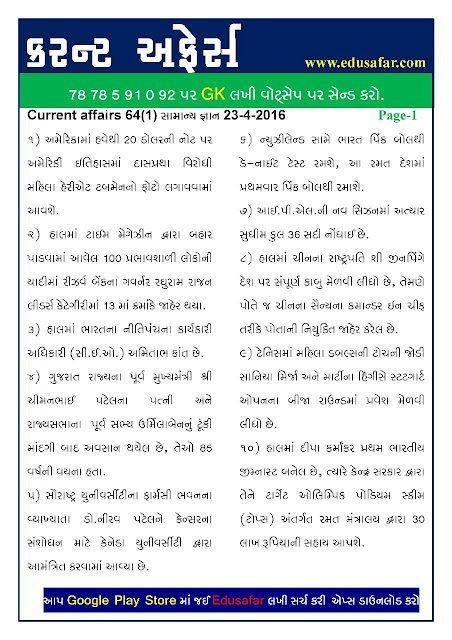 CURRENT AFFAIRS DATE :- 23/04/2016 BY EDUSAFAR. 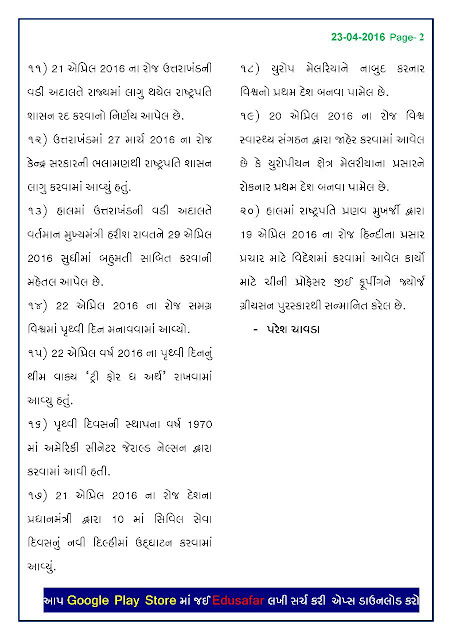 आवनारी बिनसचिवालय क्लार्क,टेट,एच.टाट अने पोलिस जेवी अन्य परीक्षाओ माटे खुब ज अगत्यनि 21 फाइल डाउनलोड करो एक ज जग्याए थी. 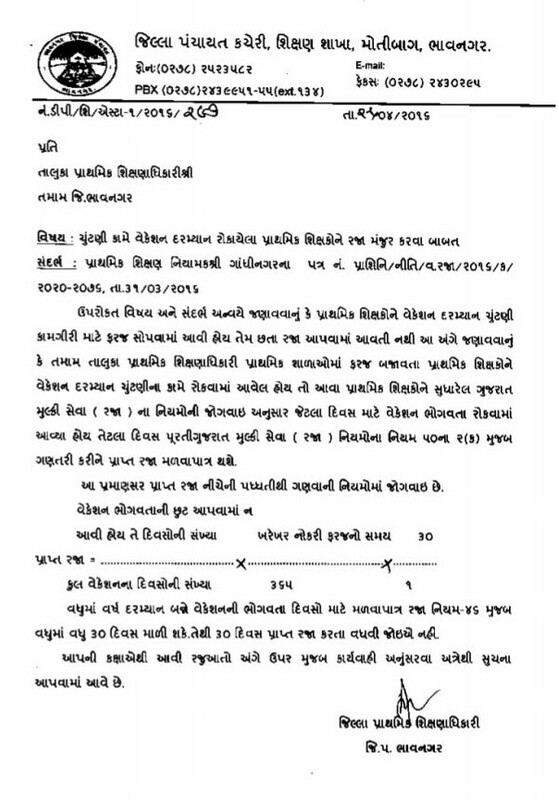 Here you can Download our all older G.k. parichay vibhag pdf files. 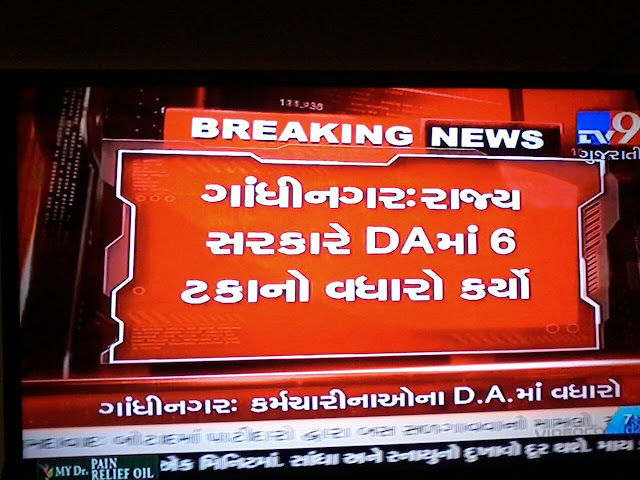 GOOD NEWS :- RAJY NA KARMCHARIO NE 6% D.A. 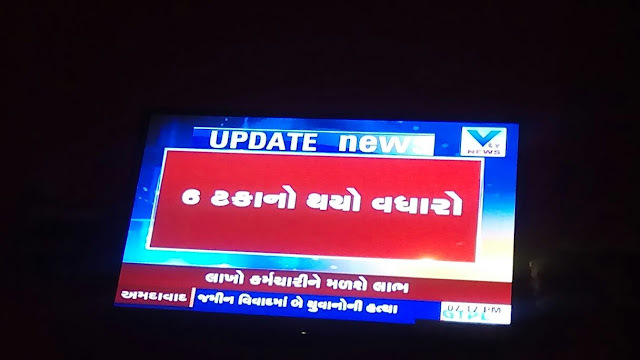 NO VADHARO JAHER. 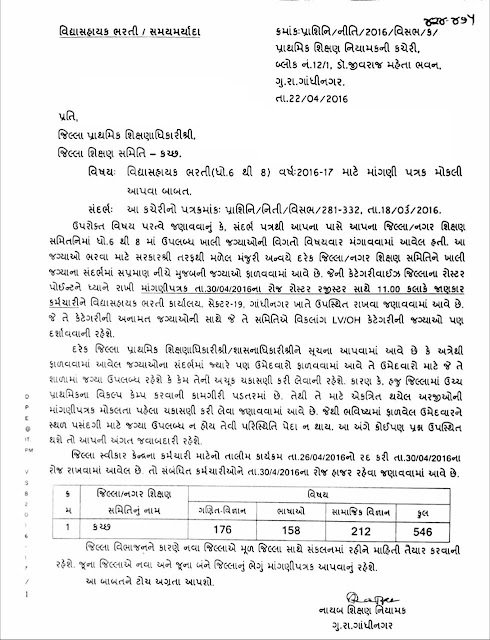 BREAKING NEWS :- VIDHYASAHAYAK BHARTI COMING SOON...KUTCH MA TOTAL 546 VACANCIES .